FORD WILL JOIN ELECTRIC FIA WORLDRX 2021? 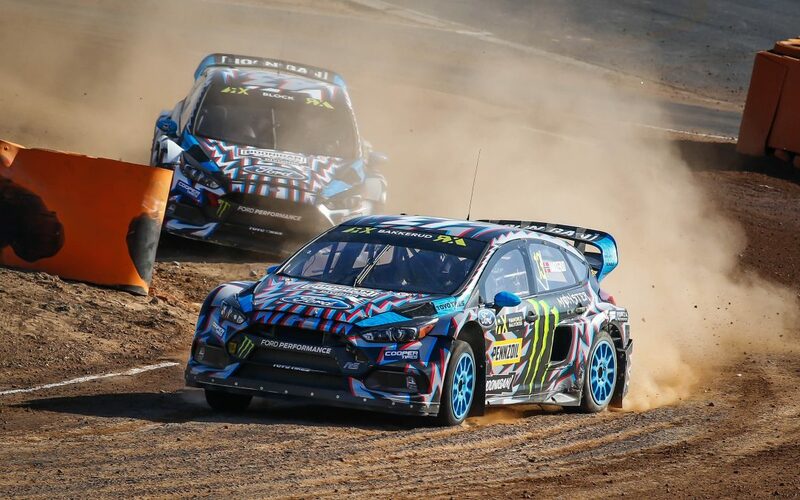 Ford is weighing an entry into the FIA World Rallycross Championship when the sport’s top category introduces electric cars in 2021. Manufacturers have until 29th March 2019 to confirm their commitment to the electric format. The cars will be faster than the current generation supercars, based on a carbon fibre monocoque chassis supplied by Oreca and will use batteries from Williams Advanced Engineering. Each car will be powered by two 250kW motors which manufacturers will develop. Manufacturers will homologate their own bodies for the cars which are designed to accept scaled versions of B or C segment production vehicles. In this way we hope to see the American brand involved and present in the CatalunyaRX 2021, since the test that takes place in the Circuit de Barcelona-Catalunya is assured its continuity until 2022.